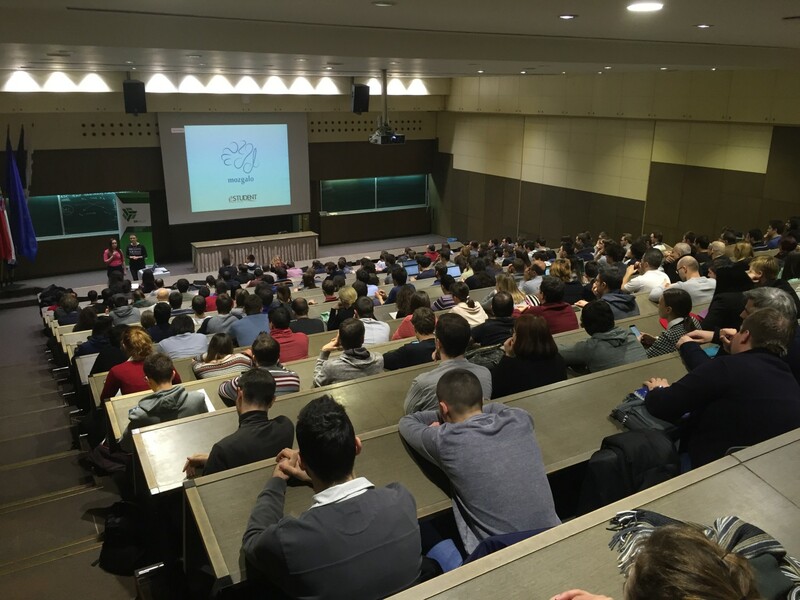 Our employees are organizing ‪#‎DataScience‬ meetup in Croatia with help from ZIP – Zagrebački Inkubator Poduzetništva. Data Science is an interdisciplinary field about processes and systems to extract knowledge or insights from large volumes of data in various forms, either structured or unstructured. Date of event is 07.12.2015 in ZIP factory (starting at 6PM). You can find all informations on http://goo.gl/ZUf2e3 .